So, you want to get your credit report? Equifax, Experian or TransUnion — or maybe even Innovis? What if you could get more for your money? Elite Personal Finance is all about saving its readers money; we really think you might reconsider how you go about requesting your credit report, if only you knew how it could benefit you! But first … here are some things we should cover! You will find a few different ways to obtain your credit report at no cost. The most obvious is directly through the bureaus, but with third-party sites like Credit Karma and Credit Sesame you can do the same. Except, what you are receiving is a ‘credit summary’ instead of a full copy of your credit report. Realistically, the credit report summary is just as good as your full credit report. It will contain nearly all the same information — including the different assets, credit cards, auto loans, home loans, and other loans — that shows up on your actual credit report. The summary will also show other items, such as debt in collections, public records, derogatory items, hard and soft inquiries, and more. 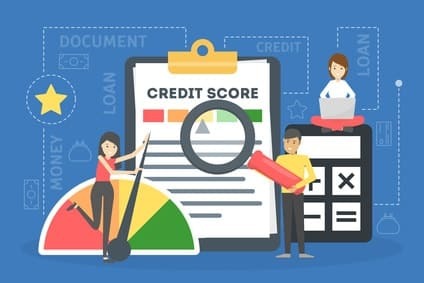 Under the Fair Credit Reporting Act (FCRA), the major credit bureaus (Experian, Equifax, and TransUnion) must supply American consumers with a free copy of their credit report every year. More specifically, an individual must be allowed to request and receive a report after 12 months. This free credit report can be requested by each bureau individually, or through AnnualCreditReport.com which we will discuss later. Either way, you have the option to space out your credit report requests. This means you could get a report from one bureau now, wait four months for another, and then do the last one four months after that. In the end, doing so will allow you to receive at least one of your credit reports every four months — which works well for ongoing credit report monitoring purposes. Which Credit Bureau Should You Pull From? First off, what is your reason for needing your report? If you need to show it to a prospective lender, ask him or her if there is a preference for which bureau you use. In any other circumstance, it is usually fine to pull from any of the three. If you actually want to know your credit score, keep in mind the score you get will be based on the information on the respective report. For instance, the data on your Equifax report will dictate your Equifax FICO score — both data and scores can fluctuate by bureau, depending on what information they have on you. Check out our post ‘How to Read Your Credit Report‘ to better understand all the information on your credit report, and how to handle any errors you find. What About Getting Your Credit Score? The information on your credit report is used to calculate your credit score. However, the two pieces of information are completely separate items. You are entitled to a free credit report from each bureau every year — but this doesn’t extend to your credit score. In fact, even AnnualCreditReport.com tries to upsell users on buying their credit score. Thankfully, there are many great ways to obtain your FICO score. We’ll cover some options once we get through the tips on choosing the best credit report site to use. If you simply want to check over your credit report, request your free copy from each of the credit bureaus. This can be done directly and you are entitled to ONE free report from EACH bureau every single year. Alternatively, AnnualCreditReport.com is another resource for your free annual credit report — it works for Equifax, Experian and TransUnion credit report requests. This website is permitted by the US government to provide consumers with a free copy of their credit report. In fact, it is the only website that has the authority to do so. If you already requested a free credit report from each of the three bureaus above, or at least from the bureau you need the report from, you might not be out of luck just yet. There are no other services that are specifically marketed for offering your free annual credit report as per the law. Yet, you will find numerous free services that come with free credit reports — so technically there are other options out there. You can sign up for Credit Karma for free. Doing so will gain you access to your credit report and score at no cost. It will also update your report and score weekly. Although, you will only get information from your Equifax and TransUnion reports at this time. The coolness of Credit Karma does not stop there. As you navigate their site, you will quickly notice the following great features: credit building and tracking tools, instant credit score access, a credit score simulator, a credit report card, and much more. You get too see, in easy to read metrics, how your credit is doing and what you can do to improve it. Anyone going in expecting just a free credit report will be in for a surprise! Credit Sesame is very similar to Credit Karma, but they do not offer a very analytic take on your credit and debt accounts. You can still look over your credit report through Credit Sesame, which updates every second month. Further, you can order your credit report from all three bureaus for $9 through Credit Sesame’s website. Credit Sesame does offer some extra credit tools, but they are more focused on pairing you with promotional offers. 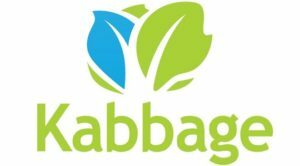 While the promotions are usually good and accurate for your needs, anyone looking to improve their credit will have more luck when using Credit Karma’s free service instead. You are entitled to two free credit reports each year through Quizzle — one every six months. Their credit monitoring service compares to what you get with Credit Karma. But Quizzle tends to beat out both Credit Karma and Credit Sesame when it comes to free credit reports — the other two only offer “partial” reports, while Quizzle truly gives two free (and full) credit reports to its users. While their free services are great, we recommend avoiding their paid plans as they only utilize information from one of the three bureaus. Also their credit scores are also not FICO scores, but actually VantageScore ratings. What About Identity Theft + Credit Monitoring Combined? In a “two birds one stone” scenario, one could picture signing up for identity theft protection and getting all the rewards of credit monitoring at the same time. Certainly, it is an option but many are not aware some plans exist offering all this for the same price of typical identity theft protection. This is the lesser known of the three, but it comes with a lot of value. For $14.95 per month, you can get their comprehensive identity theft protection plan. At $19.95 per month you get their version of Ultimate Plus, which is a combination of identity theft protection and credit monitoring services. 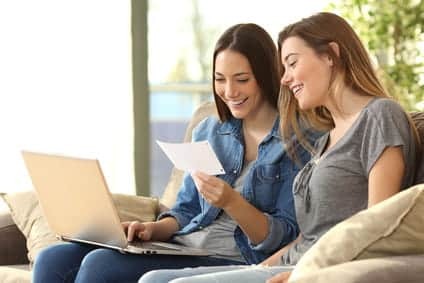 For a lower cost than Ultimate Plus, you get much of the same — and, impressively, your credit report and score is supplied FOUR times a year from the three major bureaus. This company offer comprehensive plan is Platinum, which features their identity theft protection plan ‘Total Protection’ and monthly credit report and score updates from the three major bureaus. Their full identity theft protection plan costs $20, and its just another $5 to add credit services. Mainly, you will get a FREE credit report and score EVERY SINGLE MONTH! Need Your FICO Score Too? Save yourself the stress and look for a credit report site without worrying about your score. Even if you need to find it out, there are many free ways to acquire your FICO score. So if your optimal credit report site does not offer it, you can still get your credit report there and obtain your score elsewhere. Qualify through the Open Access program. Almost one-third of America’s population can get their credit score for free, thanks to the Open Access program administered by FICO. Find out if any of your debit and/or credit card issuers offer free scores through this program. Request full disclosure on any pre-approval. If a card issuer or lender wants to extend credit to you, they might pre-approve you for a certain amount after pulling your report and score. 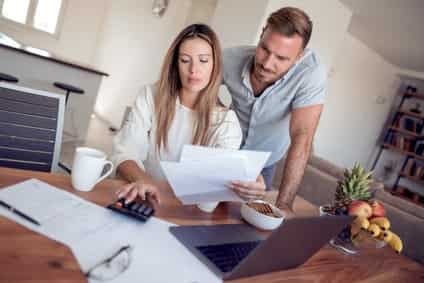 You have the right to ask for full disclosure — which would gain you access to your credit rating, supposing your file was pulled. If you check your report for recent soft inquiries, you might find a lender that works with this trick. 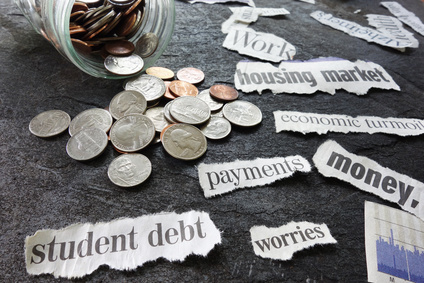 Check online if you have a Sallie Mae student loan. Anyone with an outstanding loan through Sallie Mae can access their account, go to the ‘Customer Service’ area and then choose to view their credit score from there. This score gets updated on a monthly basis, making it the perfect option for most students. Be careful, some free credit scores are ‘FAKO scores’ and getting them doesn’t really help as lenders almost never use them to qualify borrowers. When to Get a Loan?